Electrical equipment maintenance is a crucial aspect of running a compliant and efficient business. Anmar Solutions is here to look after your electrical equipment. You’ll benefit from expert technicians that know how to keep your equipment running at an optimum. You’ll also love our friendly team, and the way they keep you informed and ensure you remain in charge. To provide an optimum maintenance service, we need to build a relationship with you. This is built on open communication and consistency. You know what to expect when we show up, and you know that your essential equipment is being cared for by technicians that are highly-trained and equipped with the best technology available. We log everything we do and provide detailed reports on all of our work. That means you know what you’ve been paying us for, and you’ve got proof of maintenance in case any authorities come knocking. You know your equipment will be ready when you need it and you know it’s doing its job. If you own or manage a business, you need to make sure everything you and your employees use is safe. Poorly-maintained equipment causes injury and even death every year. You can’t just assume your electrical equipment is safe, you need to maintain it. Failure to do so could result in substantial penalties for you and your business. If safety isn’t enough to convince you, then maybe performance will. The more frequently you maintain your equipment, the longer it will last. You’ll also get more out of it because it will perform to its optimum every time you plug it in. Regular maintenance saves you money. Well-maintained equipment uses less power, and you avoid the need for major repairs and even replacement by keeping your eye on the little things. We’ve positioned ourselves as leaders in electrical safety. It’s something we stake our reputation on, and it’s something we’re proud to pass over to your business. It’s not just about meeting the minimum standards, it’s about exceeding the Standards and legislation outlined below. 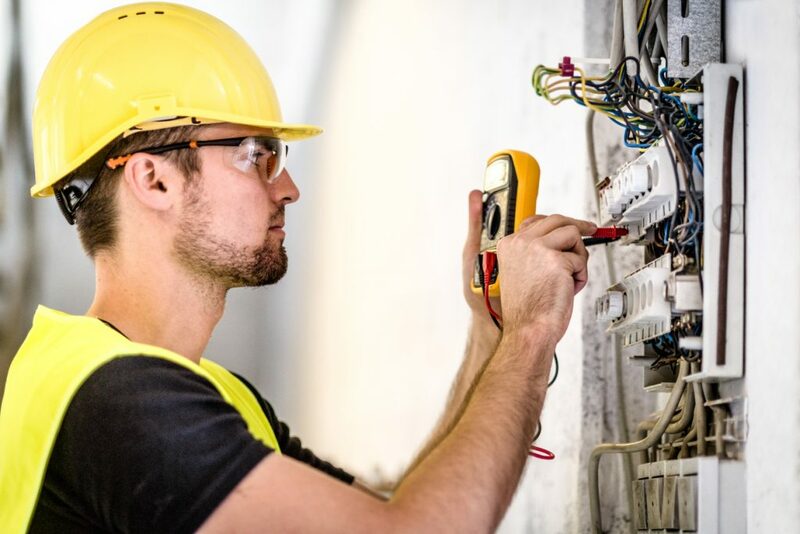 Our technicians are trained to the highest standards of safety, as dictated by AS/NZS 3760:2010 In-service safety inspection and testing of electrical equipment. This dictates that testing and tagging and other forms of maintenance need to be carried out to uphold your responsibilities as an employer and manager. All of our operations are carried out under the legislation set out in the Occupational Health and Safety Act 2004 and the Occupational Health and Safety Regulations 2007. Our adherence has made us a leading provider of workplace safety. We know how to ensure you’re across all your responsibilities and how to ensure that your electrical equipment is fit for service.